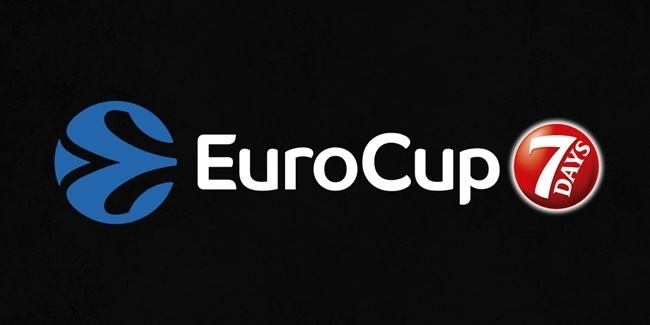 The 12th season of the Eurocup competition will include more teams, more games and more excitement. Responding to the requests of European professional clubs, the competition will increase from 32 to 48 teams in the Regular Season phase. The size of the groups will grow from four to six teams, thus the number of guaranteed games for each club will increase from six to 10. Another innovation this season will see clubs divided into two regional conferences for the Regular Season phase in order to reduce travel times and costs for participants. The top three teams in each group will advance to the second phase of the competition, the Last 32. In another exciting change, Euroleague clubs that do not qualify for the Euroleague Top 16 will join the remaining 24 Eurocup teams for the Last 32 phase where eight groups of four teams will face each other, enabling them to continue playing European competition games in 2014, and increasing the standard of the Eurocup competition. The top two teams in each Last 32 group of six will advance to the Eighth-Finals, from that point onwards clubs will compete home and away until only two teams are left and the 2013-14 Eurocup winner is crowned, earning the right to play in the 2014-15 Turkish Airlines Euroleague Regular Season. 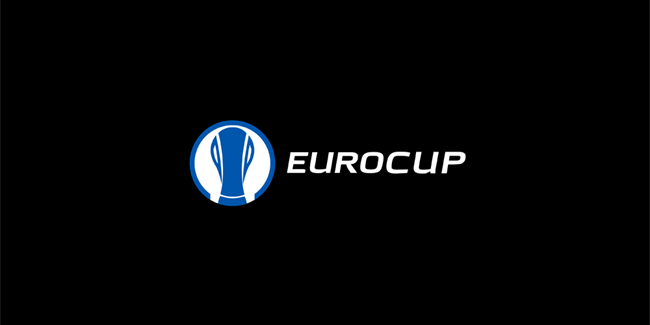 The Eurocup competition expansion was approved in the ULEB and ECA General Assemblies held on 13-14 October 2011, but had not yet been implemented until the coming season.